Our focus is on giving you gentle, personalized care using the best techniques and materials available. Whether you're a adult, child or a senior, we can customize our care to keep your mouth and smile healthy. Prevention plays a large part in the services we offer our patients. Our office is located in Fresno, CA, with close access to Freeway 41 at Bullard Ave.
Give us a call if you have any questions or would like to schedule an appointment. 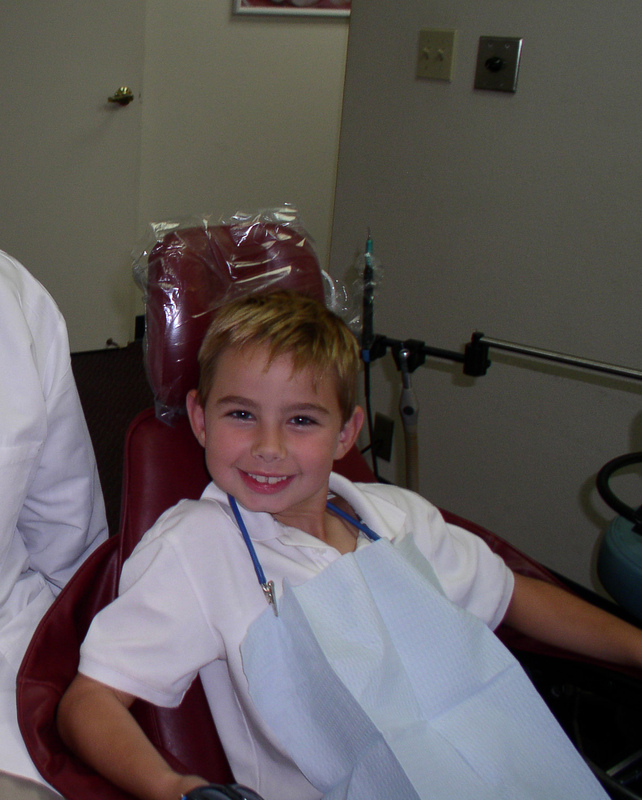 Fresno Dentist, Dr. Patrick Mazzei is a dental professional dedicated to General, Family & Cosmetic Dentistry such as Dental Exams, Cleanings, X-rays, Fluoride, Dental Makeovers, Teeth Whitening, Veneers, Crowns, & more. Please come and visit Fresno, CA dentist Patrick Mazzei, DDS.